Parents and families of WKU this weekend is for you. 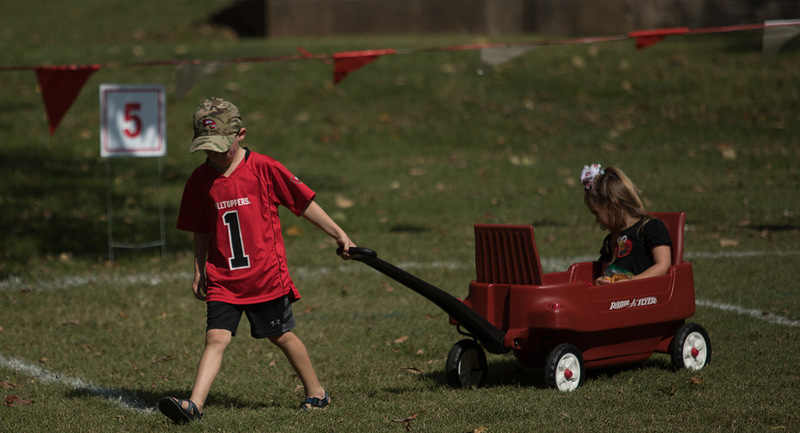 We invite you to review the full Parent & Family Weekend schedule for a comprehensive look at the weekend's activities. See below for information on where to stay, parking, accessibility, and more. Parent & Family Weekend will be an exciting time in Bowling Green, KY. If overnight accommodations are necessary, we recommend making reservations early. Local hotel information can be found in the Accommodations Section, which lists a few hotels on or within miles from campus..
WKU is located in southcentral Kentucky, easily accessible from I-65 and the Natcher Parkway. 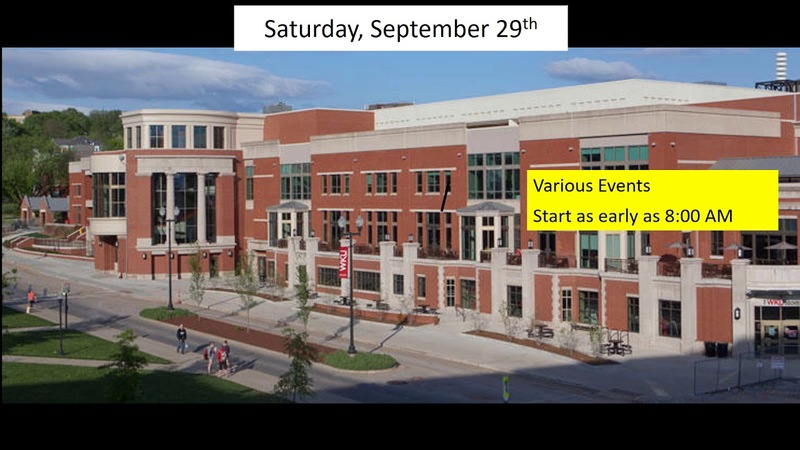 Parent & Family Weekend parking for family and friends will be available in our parking structures. See directions to campus and parking information. Parent & Family Weekend is well-attended, and those with mobility or health issues will have accessibility to the various activities. Disability accommodations may be made for parking and seating. Learn more. 1. Take Exit 26 off of Interstate 65. 2. Turn toward Bowling Green onto Cemetery Road. 3. Continue straight for three miles. Cemetery Road becomes Fairview Avenue. Continue going straight across 31-W Bypass. You will pass a fire station on your left. After passing the fire station, go through one traffic light and a stop sign, then turn left at the second stop sign onto College Street (this is a one-way street). 4. Stay on College Street through downtown Bowling Green and continue until you reach the top of the hill. College Street will dead-end at College Heights Boulevard at a statue of Henry Hardin Cherry. Turn right onto College Heights Boulevard at the stop sign and stay in the right-hand lane. 5. The next stop sign is College Heights Blvd. Turn right. 6. Turn left at the traffic light onto University Blvd. 7. Guest parking is available in Parking Structure 1 or Parking Structure 2 on your left. 1. Take Exit 7 (previously Exit 5) off the William Natcher Parkway for US-68. 2. Turn left off the exit ramp. 3. You will travel approximately 2 miles, go under a train trestle, and come to a stop light at University Boulevard. 4. Turn left on University Boulevard. 5. Guest parking is available in Parking Structure 1 or Parking Structure 2 on your right.